Multiple Offers. Highest & Best 4/15 by Noon. 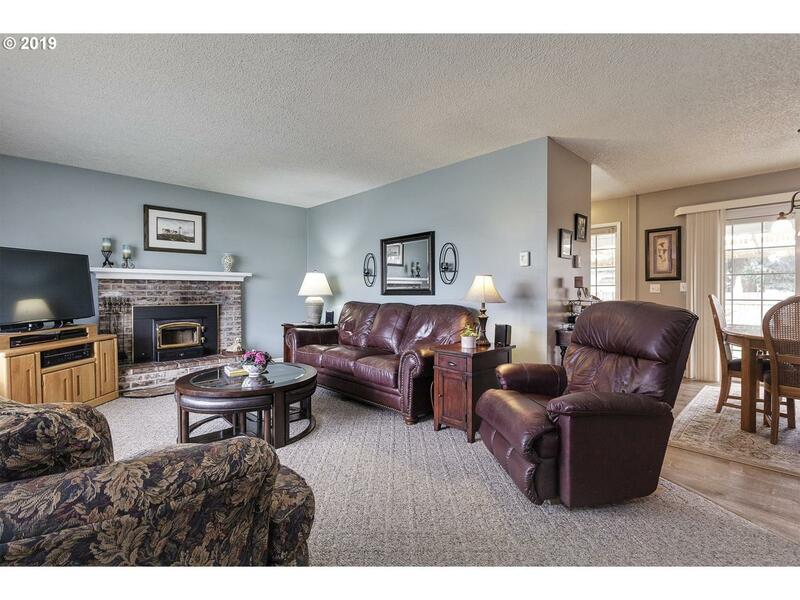 OPEN HOUSES SAT 12-2PM & SUN 1-3PM. 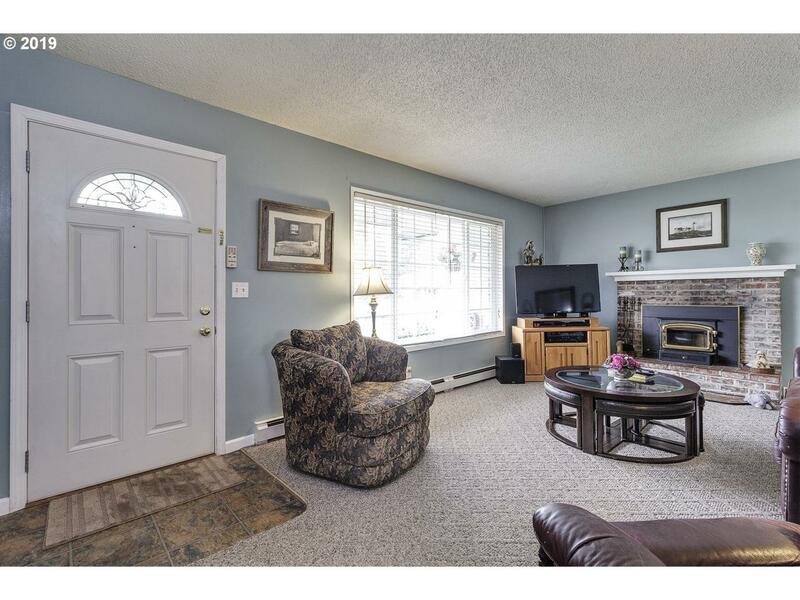 Charming 1 level, ranch style home. 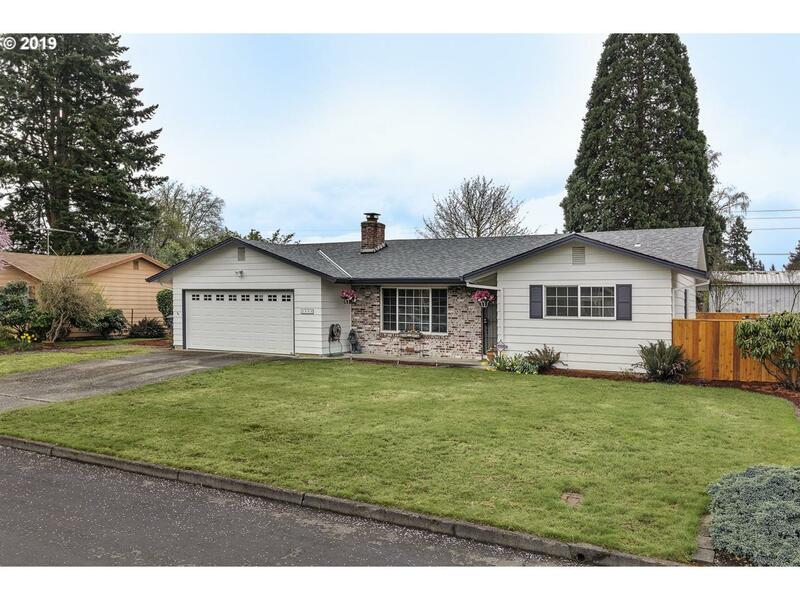 Completely updated galley style kitchen with new flooring, cabinets and fresh paint within the last year. 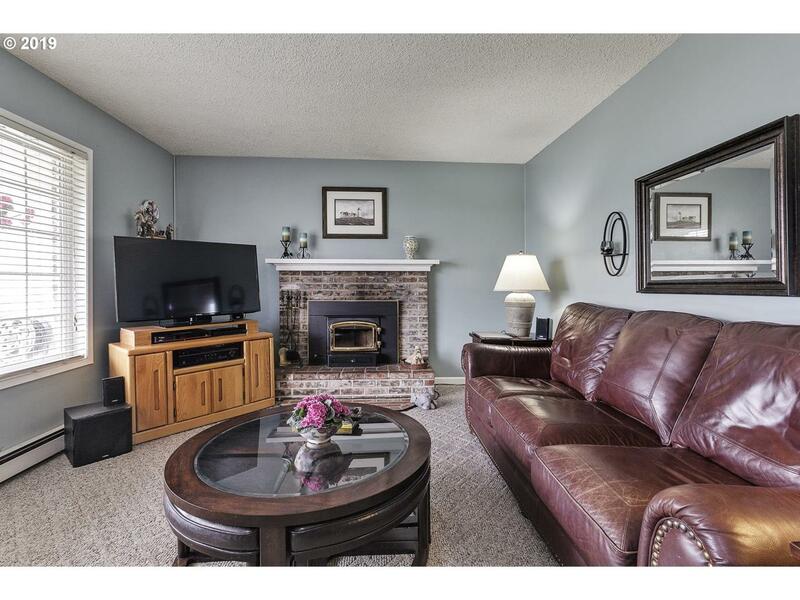 Very spacious living room (w/fireplace) that flows into the dining area, great for entertaining guests. Enjoy the gorgeous backyard w/raised beds for EZ gardening and a large covered patio and gazebo. RV PARKING!